Two, three or four heads are better than one? Not in this case. For the sake of this article, let’s just assume you’ve decided to use a third-party to help you fill a position at your company. A very important position. Think VP of Operations, Director of Finance or Director of Engineering. If you’re familiar with the industry, you probably know the difference between working on contingency (paying for success only) versus an exclusive retainer (putting money down). On first glance, you’d probably say you’d prefer to work on a contingency basis, so you only have to pay for services when you make a hire. But just stick with me for a second, because I’m going to make a case for retained recruiters that will change how you hire. Many employers feel that if they send their opening to AS MANY recruiters as possible it will increase their chances of finding the right candidate because “someone has to have our guy in their database.” This couldn’t be further from the truth. Instead, this is the worst mistake you can make if you’re hoping to make quality, long-term hires. Because of the contingency method, recruiters are forced to work as fast as possible, so it’s no surprise that recruiters have a reputation for “throwing resumes at the wall and hoping one will stick.” But this isn’t true recruitment, and it’s certainly not strategic– it’s a game of chance. If you’ve found a good recruiter from a reputable company, he or she probably has a well defined process that they’d love to lead you through. At Alliance Search Solutions, our process is extremely efficient– but sometimes with contingent placements, it might get cut short. 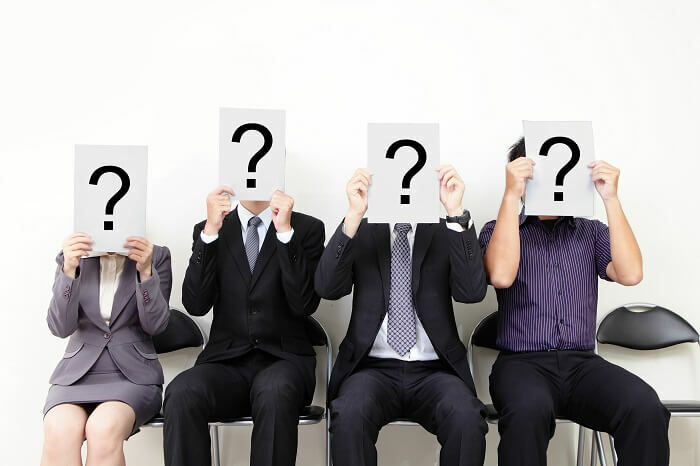 Ideally, I would get to spend time fully screening each candidate from a personal and professional perspective. I would manage the search through tens of candidates, interview them multiple times and learn about their background, personality, motivation and accomplishments. From there, I’d send only a small number of extremely qualified and extremely interested candidates for you to meet. On the other hand, when you hire a recruiter on a contingency basis, he or she has to worry about someone else finding a candidate before their process is complete. Instead of taking the time to deeply understand your culture, goals and leadership strategies, the recruiter is forced to start presenting “average” candidates, hoping to be the first one to send someone who meets your needs. Rather than taking the time to find and present 2-3 candidates who are a perfect fit, he or she might start presenting candidates who might be able to meet your needs. Will this person be “good enough?” Sure. But will they be the right fit to lead your company to greater success? Maybe not. The result? A potentially endless stream of unsuitable candidates, leading to no long-term fills, a waste of time and finally, a waste of money. Retained doesn’t sound so bad, does it?